In the Ancient Chamorro Language, “Ginen Marianas” is translated as “from the Marianas” and in other contexts, “I am from the Marianas”. I am a Pacific Islander with a mixture of blood ranging from the ancient Chamorros of the Mariana Islands, to the Japanese, Chinese, and bits of other ethnicities that have coursed through this island chain. I was born and raised on the island of Saipan, which is an island that is part of the Northern Marianas Island chain. 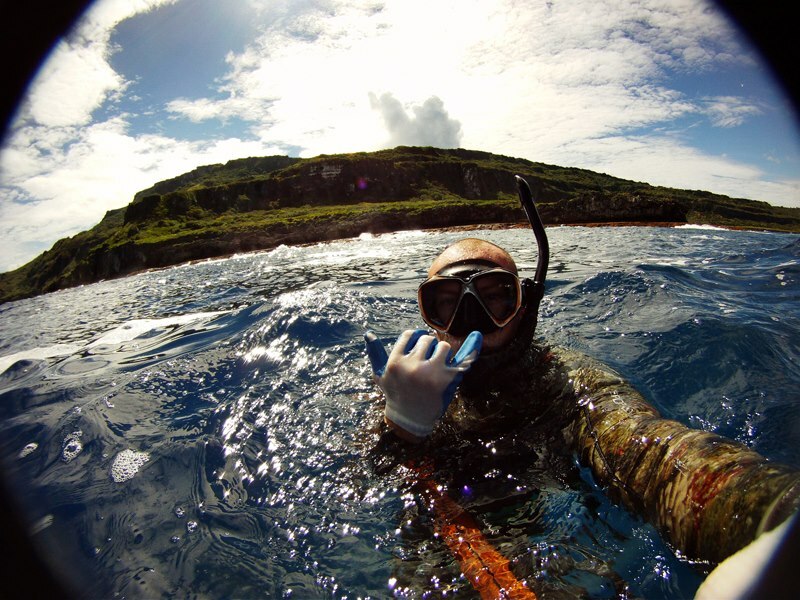 Encompassed and known as paradise, I live an adventurous life spearfishing, hiking, travelling to the other islands in the northern Marianas, hanging out at the beach, and most of all, using my camera skills to capture the different things I see in my life that are simple yet beautiful to me. What you’ll find are photos ranging from beautiful sunsets and sunrises, life in the islands, different methods of capturing photos, and other things that catch my eye. Take a look, and make sure you subscribe to receive the latest posts. Cheers from the countryside of Brazil! ´ve been @Banzai Cliff among some places bicycling around the island… couple of beautiful days in an indeed natural paradise! Miss these magical panoramas down here… is that Rudolph´s restaurant &bar still somewhere on the beach? Hafa Adai! Thank you for the comment! Banzai Cliff is definitely one of my favorite places to photograph as well as spearfish. Rudolphos is unfortunately closed down… Hope all is well and beautiful in Brazil!